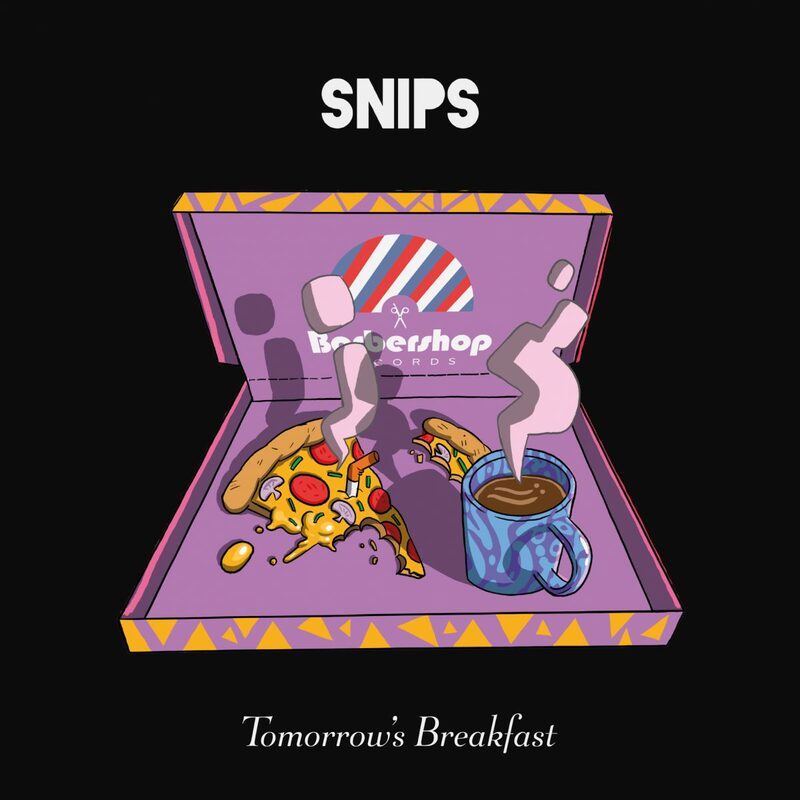 “Tomorrow’s Breakfast” is the fourth release this year from UK producer Snips and the third on his own imprint Barbershop Records. 2018 has seen Snips come into his own as a producer garnering equal support on both sides of the pond from the likes of Benji B, DJ Spinna, J Rocc, Eli Escobar, Henry Wu & Shy One to name a few. This collection of instrumentals sees Snips return to his Hip Hop roots offering up a beat tape of sample heavy boom bap that would satisfy any traditionalist Hip Hop fan.